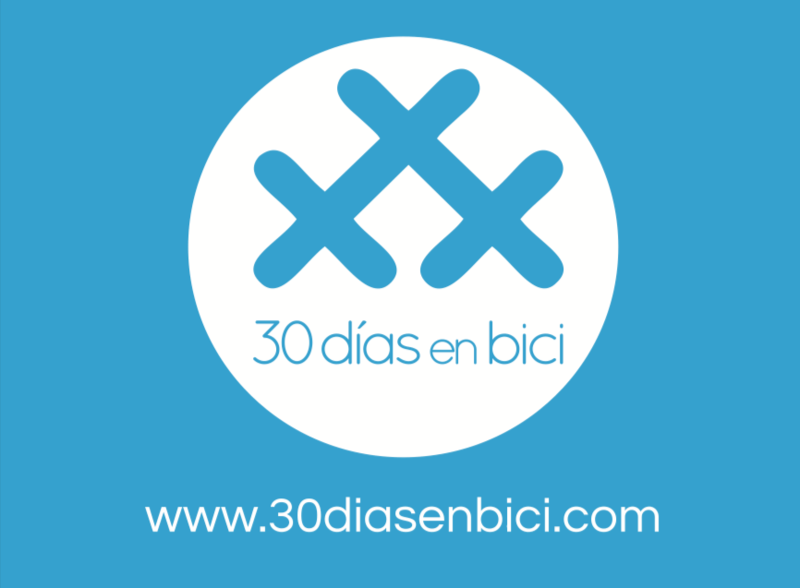 30 Days of Biking (30 Días en Bici) is a citizen and community movement aimed to promote the daily use of the bicycle. 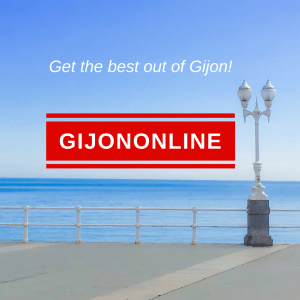 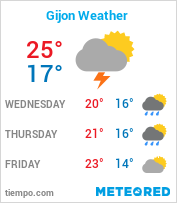 30 Days of Biking in Gijon organizes a bicycle ride for Sunday 25th March. 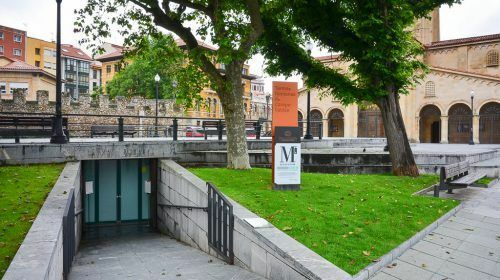 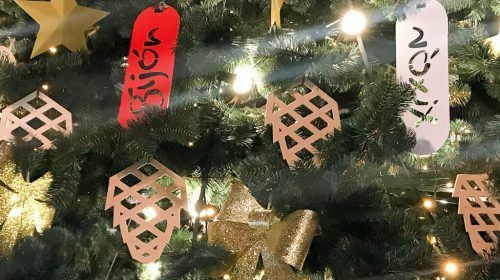 The meeting point is San Miguel Square at 11:30 for a coffee to start riding the bicycles at noon until approximately 13.30.